The musicianship on this album is incredible paying homage to a collective assortment of music with a live performance artisan entrenched into each composition. The magnificent piano play moves in a constant state of bliss throughout the LP that contains a variance of haste, stamina and precision. The inherent respect of the jazz genre is expressed through the frequencies with no need for words but utter technique and geniuses that transmutes through every melodic motion. In addition, the tracks possess a live performance feel as if the listening audience were in a live setting experiencing the music for themselves. The improvisation is apparent as the compositions contain an element of freedom that transcends the traditional songwriting process that sometimes restricts many artists from their true potentialities. The arpeggiated chord progressions were impeccable as they moved in unconventional methods and the songwriting arrangements were ingenious to its overall image. Peagler’s ability to utilize one primary instrument without it becoming redundant or stale distinctly displays a sense of mastery and thought-provoking initiative to create an exuberant piece of music that will remain timeless for years to come. Modern music has been suffocated by virtual instruments that are lacking in dynamic substance and it is rather refreshing to hear musicians staying true to their own sounds that have been passed down through generations. In addition, this gives an optimistic view of the future of music to hold dear to their traditional values and the instruments that make the music prodigious. Peagler holds the essence of a tantric composer where all aspects of the music are within the confines of his control without any loose ends being untied. This perfectionist attitude resonates through each song’s infrastructure where every single depicts a deep connection in relation to the artist. The music oscillates between major and minor attitudes throughout that switches up the mood of the songs in an unpredictable manner that gives it novelty and excitement. The approach of this album was especially interesting with very little percussive factors making the tempos shift in a natural way rather than the modern mechanical ways that are seen in today’s contemporary music. 100 Years of Strayhorn is a must-listen for music enthusiasts looking to expand their horizons of creative possibilities and encourage the authentic appreciation of masterful musicians. Kenny Peagler is an internationally acclaimed jazz pianist, singer-songwriter, and arranger. 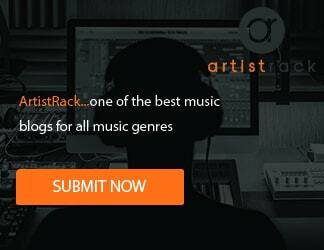 His music is a mix of lyrical melodies, dense harmonies, fluid technique, and a rhythmic heartbeat that will take any listeners on an eclectic and soulful musical excursion. Peagler’s musical personality forms a dichotomy. He is first and foremost a pianist and greatly cherishes the surprise and wonder that can occur from a spontaneous musical idea that is expressed in real time. But he also has a deep fascination for blending various genres and connecting with other musicians and the audience on a deeper level, which informs everything he plays. Kenny Peagler delivers a sound that is rich in his inspirations while still defining his own voice. His artistic arsenal spans the spectrum of genres including jazz, classical, popular, rhythm and blues, and gospel with a raw and honest approach that delivers musical integrity filled with rich emotions. 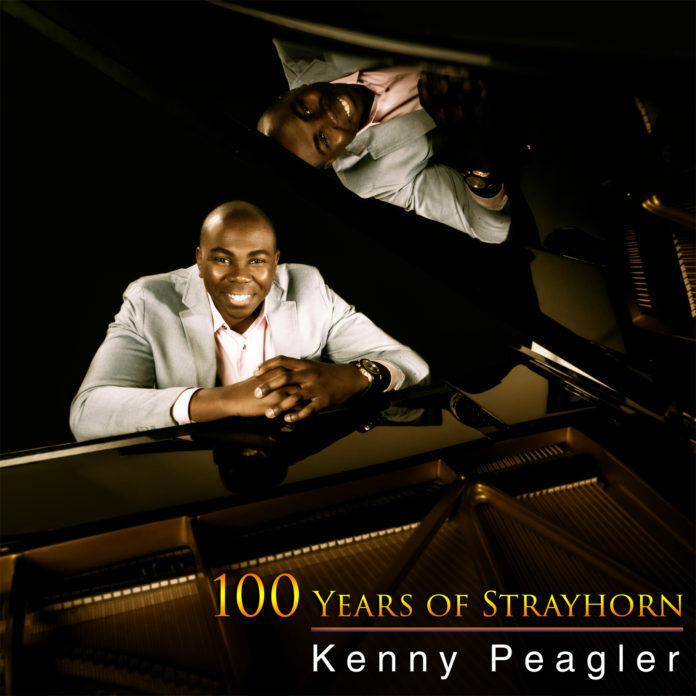 Kenny Peagler’s solo piano album, 100 Years of Strayhorn, celebrates the centennial birthday of the late prolific composer Billy Strayhorn. As a sideman, Kenny has played on six internationally released albums and has composed for countless artists including the sultry ballad “All I Want To Do” featured on the Aaron Myer’s album Leo Rising and “He’s My Everything,” featured on Richard White’s album I am of Value. His diversity as a pianist can also be heard on the album Evermore, which featured the band Gemini and numerous notable guest, including renowned trumpeter Sean Jones. Currently, he is recording his piano trio album expected to be released worldwide Spring of 2018. Peagler has performed around the world at a steady pace for many years, as a sideman and as a solo pianist. He has performed at some of the most notable venues including Carnegie Music Hall, Village Underground, The Blue Note in New York City, North Sea Jazz Club in Amsterdam, Basilica of Saint Francis of Assisi in Italy, Oslo Konserthus in Norway, Nokia Theater in Los Angeles, Pittsburgh Jazz Festival, and Italy’s legendary Umbria Winter Jazz Festival. Peagler performed for President Barack Obama at the NAACP Bicentennial Celebration, held in New York City. He was the keyboardist for Source Magazine’s “Source 360”, held in front of an audience of 20,000 at the Barclays Center in New York City with Lil’ Kim, Wu-Tang Clan, and Tribe Called Quest. Throughout his career, he has performed with countless musical icons.